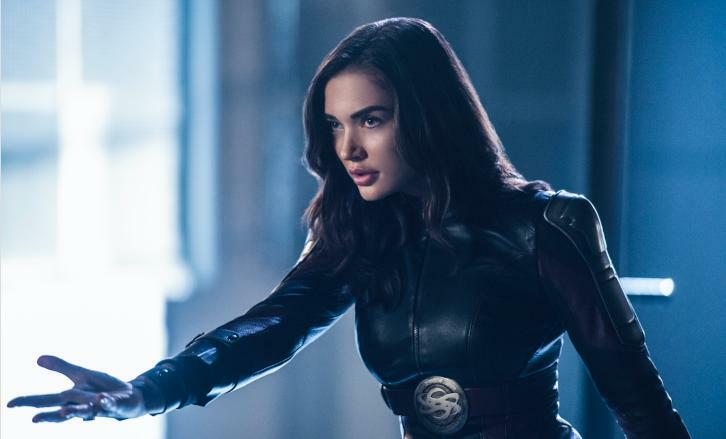 MEET THE LEGION – Struggling to heal from her injuries inflicted by Reign (Odette Annable), Supergirl (Melissa Benoist) remains in a dreamlike state, unable to be reached. Mon-El (Chris Wood) recruits one of the Legion members, Brainiac-5 (guest star Jesse Rath), to try to bring her back. Meanwhile, Reign continues her rampage on the city so the DEO teams up with the Legion of Superheroes to try to stop her. Jesse Warn directed the episode written by Derek Simon & Eric Carrasco (#310). Original airdate 1/15/18.